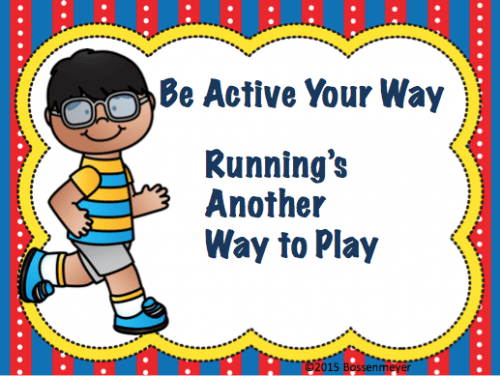 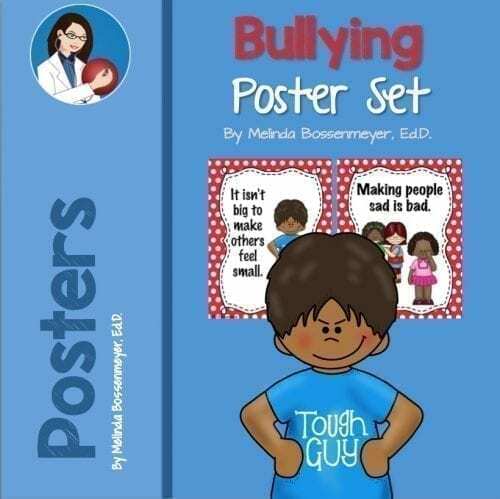 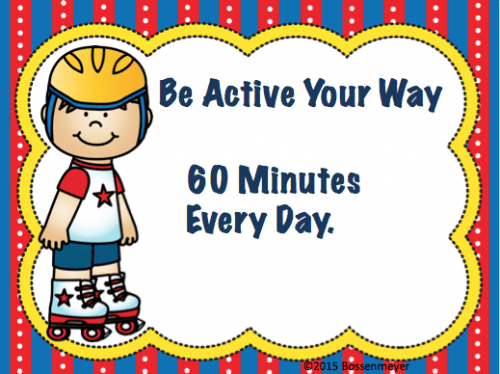 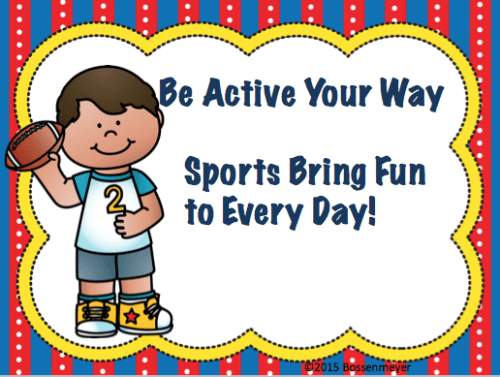 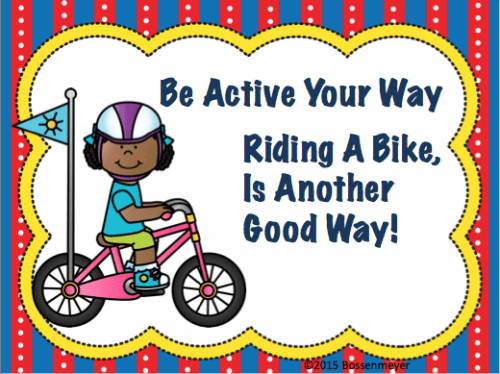 The Be Active Your Way Set of 5 posters provide suggestions for an active lifestyle. 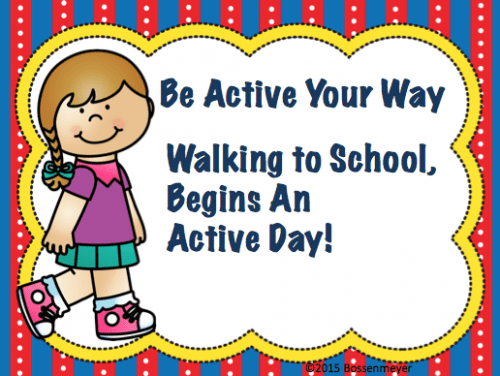 The posters suggest being active every day, walking to schools begins an active day, and playing sports brings fun everyday. 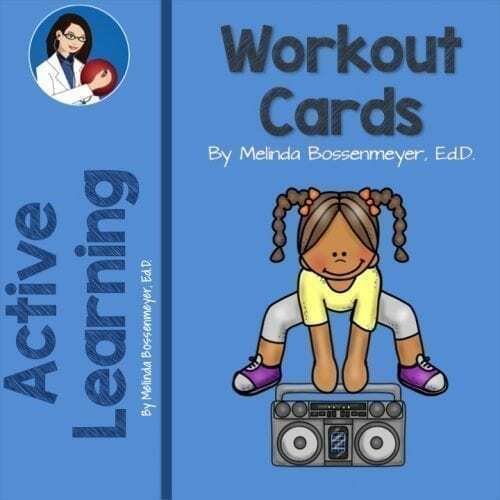 Great for a health lesson or encouraging kids to unplug from technology and go outside and play.